Interact with a semi-wild orangutan and be back at your hotel in time for lunch. You can do that at Semenggoh, but why we be in such a hurry? 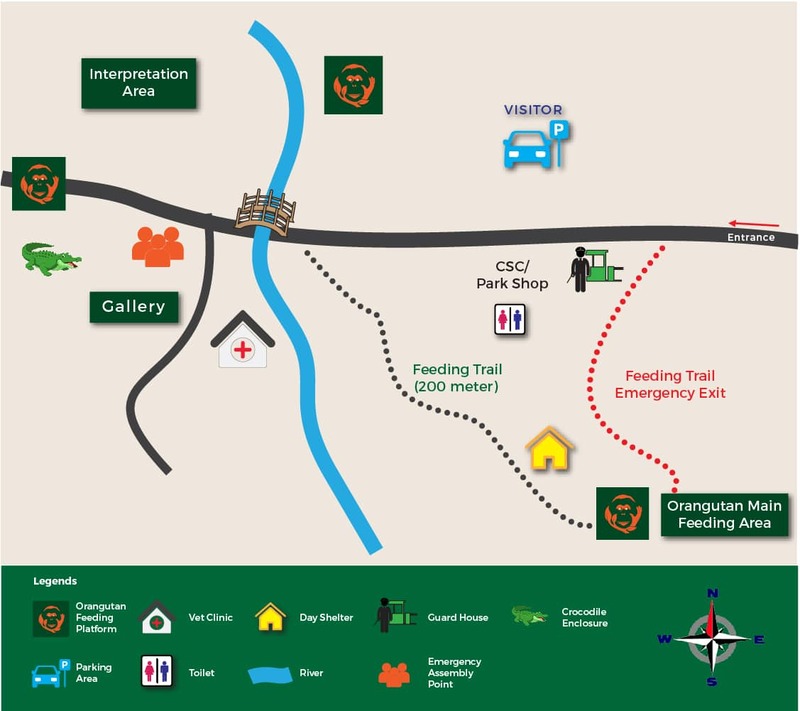 After the orangutan feeding time, there is so much more to see. Explore the perfect half-day trip experience to encounter one of Borneo’s endangered species – Orangutans and be back at your hotel in time for lunch. Just 20 kilometers south of Kuching, Semenggoh Nature Reserve is home to a colony of semi-wild orangutans who are trained and used to human encounters. They have been taught to watch out for the forest reserve’s caretakers during feeding time. During feeding time, visitors will gain the golden opportunity to interact with the orangutans as they will swing down from trees for a free hand out of fruits. You can get to Semenggoh by using Grab or drive by your own. If you have your own car, driving to Semenggoh takes about 30 minutes from Kuching. Visitors can also take a taxi from the main taxi stand in Kuching, or from outside their hotel. Local travel Agents also run guided tours to Semenggoh. From the ticketing booth (the main entrance) it is a 20-minute walk to the orangutan feeding area.